PlayStation Store has finally launched in India and with that an arsenal of paid and free content will be available for the Indian PlayStation 3 owners. 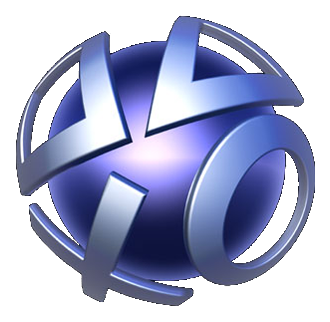 One can download full games starting from Rs 225 for the PS3 and Rs 170 for the PlayStation Portable. With the launch of the PlayStation Store, users will also get a chance to try out PlayStation Plus membership for pretty reasonable rates. Annual subscription will cost Rs. 2850 and a six month deal will be at a ultra cheap Rs. 885.